Women’s March organizer Linda Sarsour is no stranger to controversy. She was arrested in front of the Trump International Hotel in New York City. But now something much disturbing emerged. 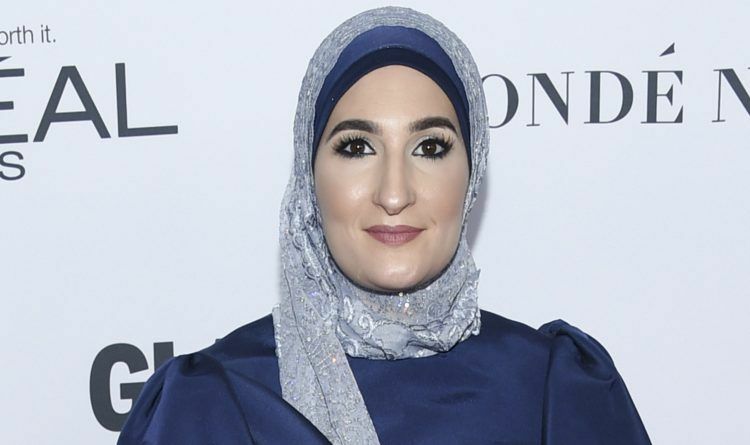 Sarsour reportedly has ties to the father of the 39-year-old Siraj Ibn Wahhaj who was arrested last week for allegedly training children to carry out school shootings on a New Mexico compound. “My favorite person in this room, that’s mutual, is Imam Siraj Wahhaj, who has been a mentor, and motivator and encourager of mine, someone who has taught me to speak truth to power and not worry about the consequences, someone who has taught me we are on this earth to please Allah, and only Allah, that we are not here to please any man or women on this Earth, so I’m grateful to you, Imam Siraj … I’m grateful to you Imam Siraj, God bless you and protect you for a long time because we need you now more than ever. @GMUPatriot13 Imam Siraj is an amazing man. I have prayed at Masjid Taqwa a few times but it's far from where I live. This can’t be ignored! She is as radical as they get and she doesn’t hide it either. These people are so hell-bent on destroying us and our country. How many examples of moozlems’ hatred of America and its Christian heritage do we need before the deportations begin? Islam has NO PLACE in a civilized nation. People, wake up before its too late! We need to do WHATEVER is necessary to secure this country. You Democrats who support her, need to find another star!